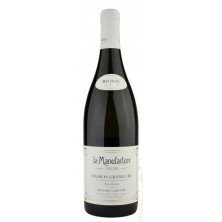 Offers beautiful aromas of ripe plum and berries, with citrus peel and floral notes. 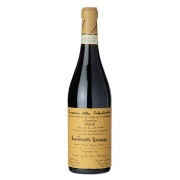 Full-bodied, with silky tannins and plenty of fruit that turns to black licorice and cherry. Subtle yet flavorful. Complex. .. 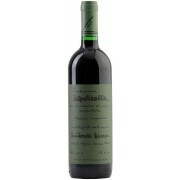 Exotic, with hints of toast and Asian spices complementing the blackberry fruit flavors. Rich and concentrated, with terrific harmony and a long, fresh finish ..